Here’s the final installation of this series. 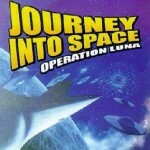 Enjoy..
Jett Morgan and the crew of rocket ship Luna are stranded on the Earth some 20,000 years before they left it. They made contact with the time travelers, creatures from another part of the universe who many thousands of years ago began to colonize the Earth. But the time travelers are being driven away from the planet by the forest dwellers who, over the centuries, have developed in to creatures with intelligence and an apparently insatiable desire to destroy. 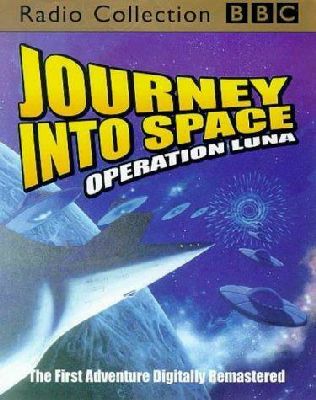 The time travelers promised to help Jett and his crew get back to the moon, and it’s hoped, the 20th century. So, final preparations for the takeoff are made.